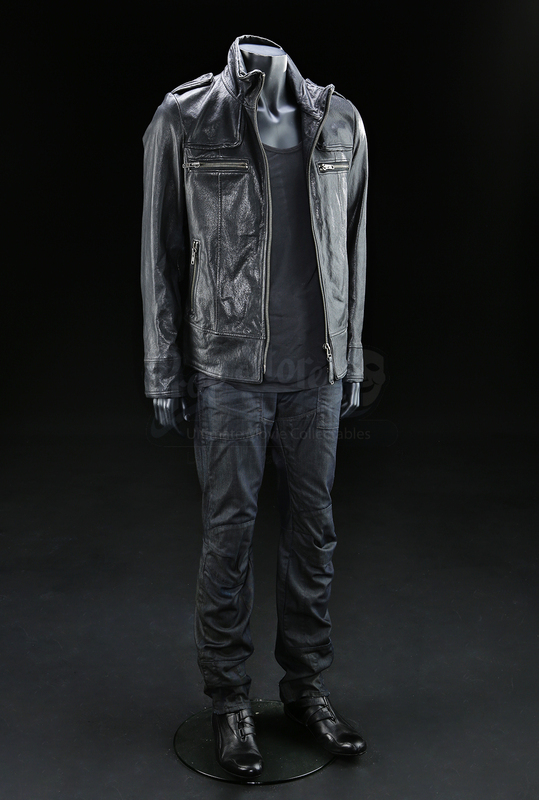 Eric Northman's (Alexander Skarsgård) outfit from episode 207 'Release Me' of the hit HBO series True Blood. 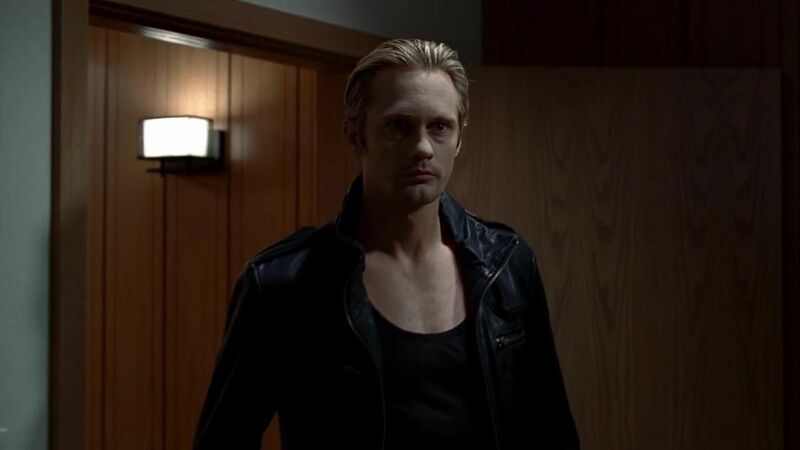 This series showcases the struggles of vampires as they attempt to integrate into society after the invention of synthetic blood. 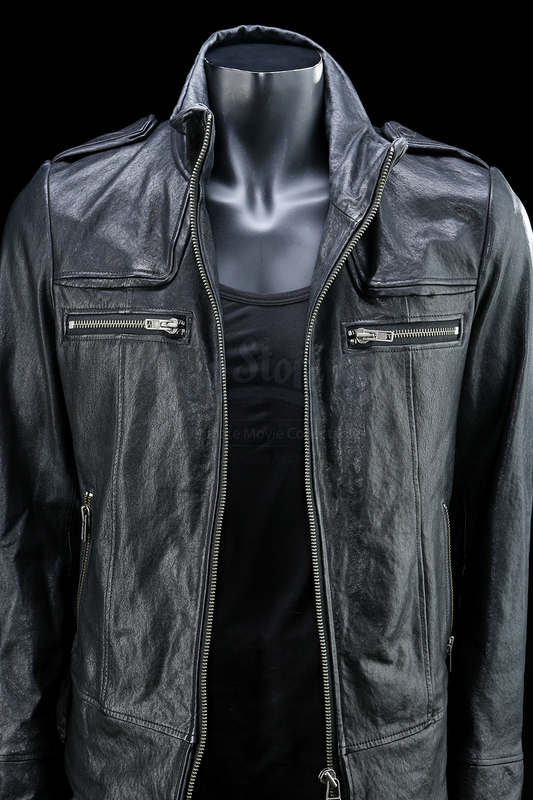 The lot consists of a black tank top, a black leather jacket, black pants and a pair of black shoes. 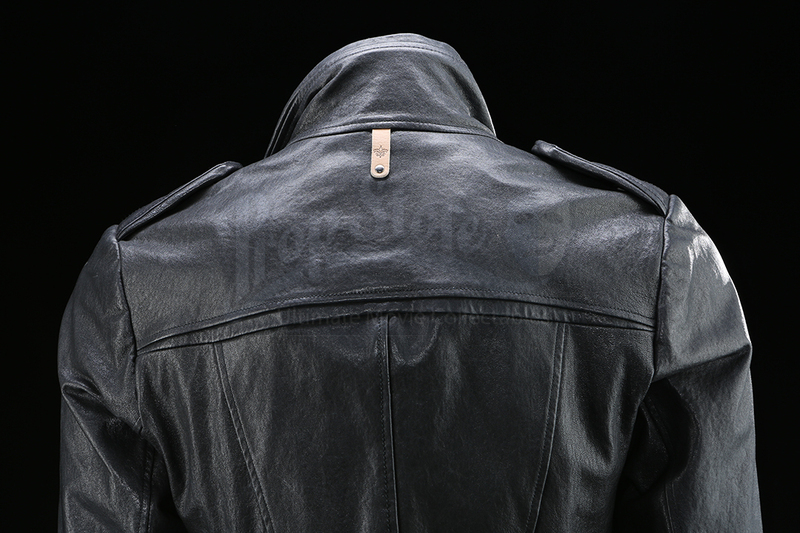 The tank top is made of cotton and is unmarked for size. 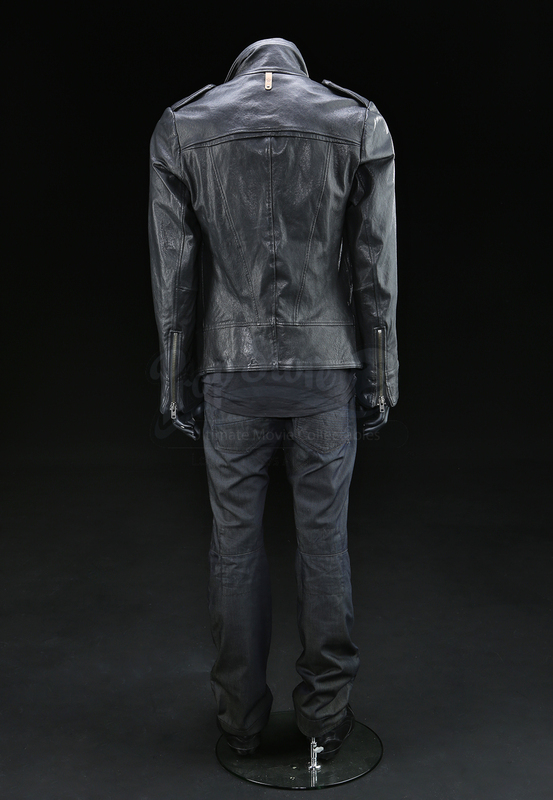 The black leather jacket is made by Mackage and is size 42. 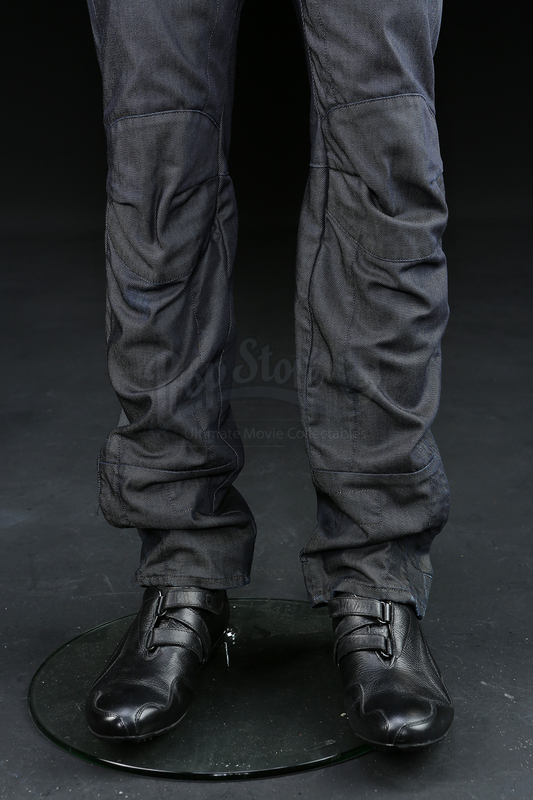 The black pants are made by G-Star and are size 34x34. 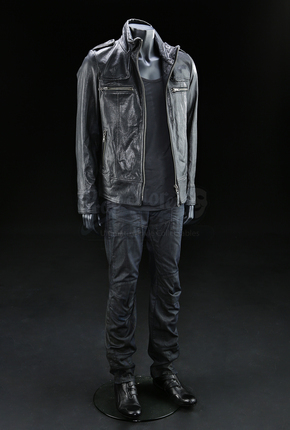 The black leather shoes are made by Puma and are U.S. size 11. 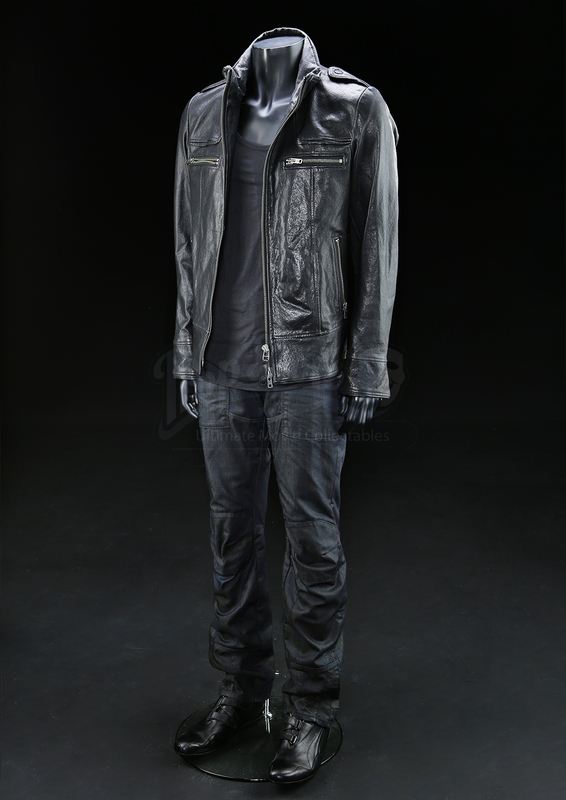 The costume shows slight wear but remains in overall great condition.